Thinking of selling your Alaska DME, Durable Medical Equipment, business? You can STOP looking, you have found the folks who can make that happen for you. King & King Business Advisors (KKBA) can take the hassle out of the sale. We have a team of seasoned DME Brokers with a proven track record of selling DME businesses all over the United States. the expertise to help you sell your DME business. 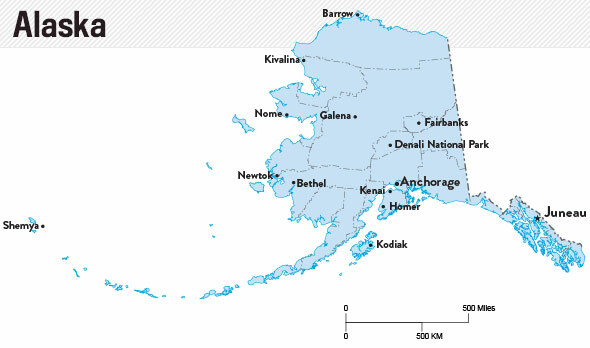 KKBA supports DME sellers all over Alaska. Working with KKBA will increase the chances of selling your small or large business faster and for more money than with other brokers. It is the goal of every one of our honest, hardworking professionals to help you realize your entrepreneurial dreams. We utilize a proven business selling process to ensure a sale is completed efficiently and successfully. We are the premier brokers for selling DME businesses. 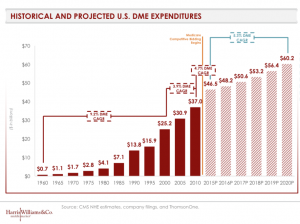 Positive industry growth makes selling a DME business possible. Despite a perfectly aligned seller’s market, it’s risky to sell your DME business alone. Many buyers hire top-notch business and finance experts to staff their acquisition/business development groups. Don’t go into negotiations alone, let King & King Business Advisors get the best possible price for your business in the shortest period of time, under the best possible terms and conditions. Before you do anything we suggest you make sure you are ready to sell. Are your books in good shape, are you making a profit, are your insurance relationships in good standing? Also, you might want to make sure that the Alaska State Board of Pharmacy has no open issues with your business. If you are ready to sell your DME business contact or call (888-565-6468) KKBA!